Amarillo, TX - This year's warrant round-up kicks off Monday in Amarillo. 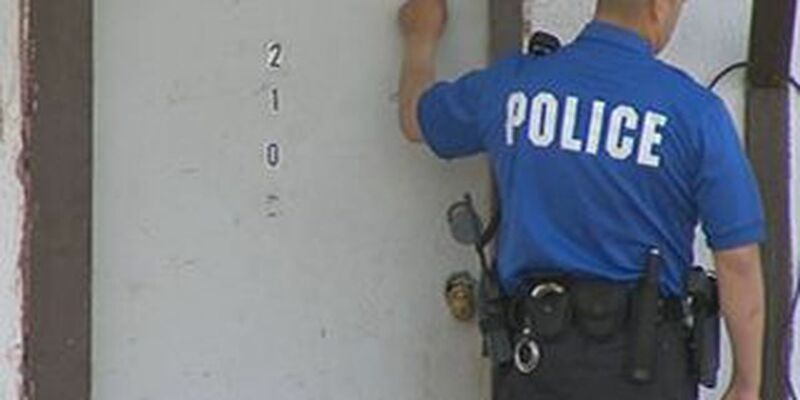 Police are now going door to door to arrest those with outstanding warrants. 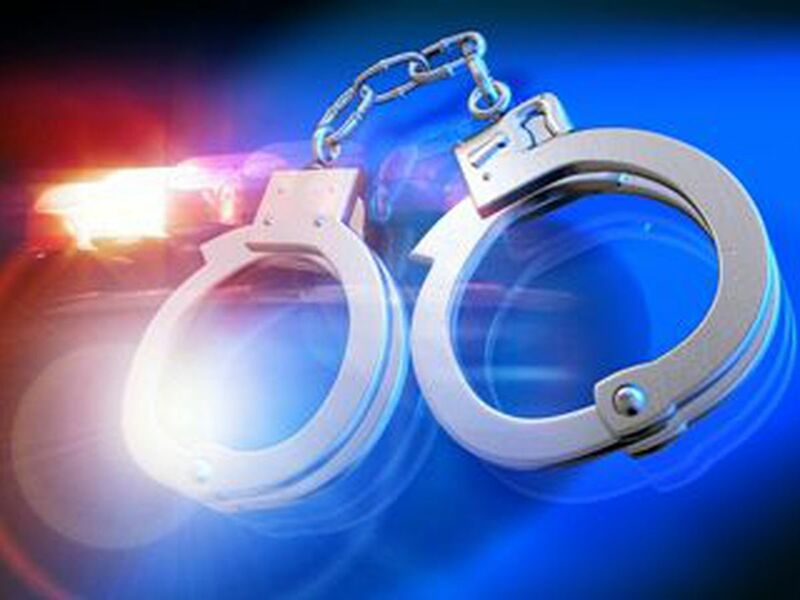 As of Friday, there were still about 33,000 outstanding warrants in Amarillo. Police will be locating people who have not cleared their warrants and bringing them in. 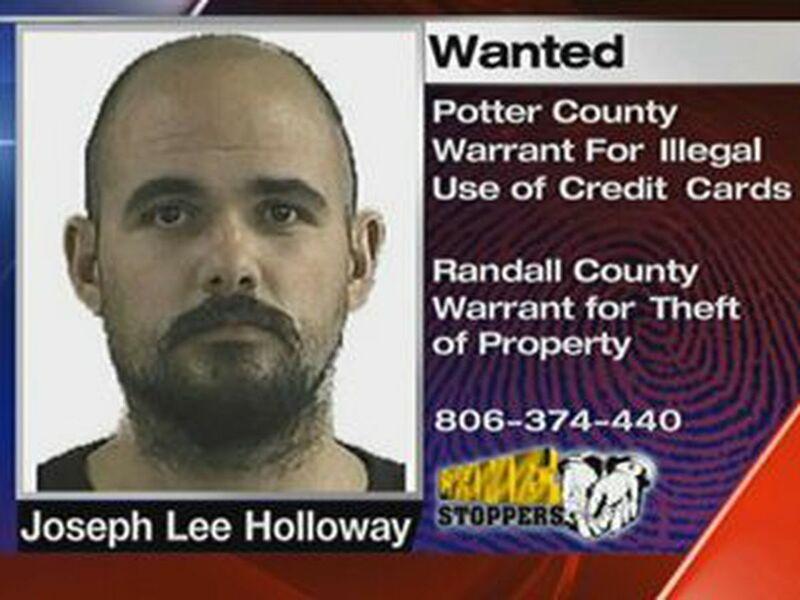 Click the link to view the warrant list.